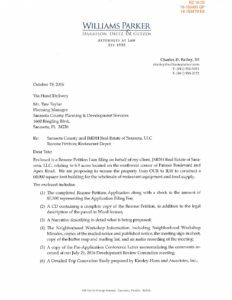 Sarasota County Rezone Petition 16-33 was filed October 19, 2016. 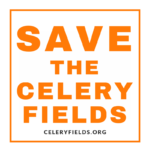 The petition calls for a rezone of a parcel located at the northwest corner of Palmer Boulevard & Apex Road from OUR ("Open Use Residential") to ILW ("Industrial, Light Manufacturing and Warehousing"). The applicant's plan shows a 60,000 square-foot building will be constructed, to house a Restaurant Depot location.